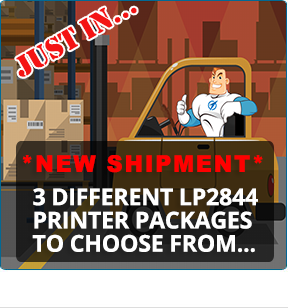 4-Pack of Paper, 3-Year Additional Warranty & Free Shipping! How do I calibrate my Zebra Thermal Printer? 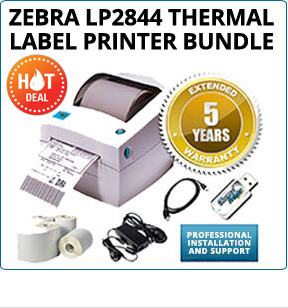 How do I install my Zebra Model Thermal Printer? How do I install my Zebra Thermal printer? 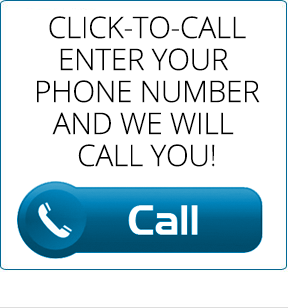 How do I install my Zerba Thermal Printer? How do I load media on my Zebra Model Thermal Printer? How do I load media on my Zebra Thermal Printer? How do I perform a self test on my Zebra Thermal Printer? The Data LED on Printer is Flashing but the Printer is not Printing.